PB01. 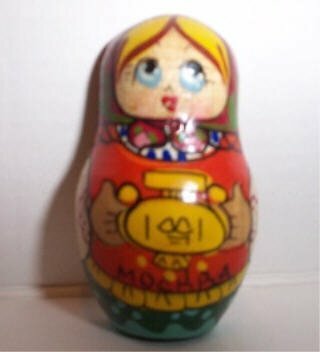 Magnet - Samovar Girl 2"
This magnet is a traditional matryoshka. Featuring a girl carrying a samovar.